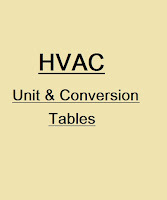 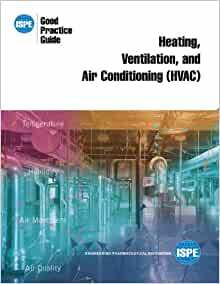 It was first introduced in the ASHRAE 90.1-1999 Standard using a tabular approach and tables are used to determine the revised COP. 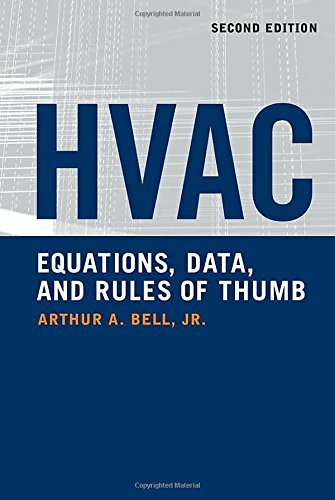 There is a calculation equation which approximates the tables, but is not exact and the controlling requirement is the table. 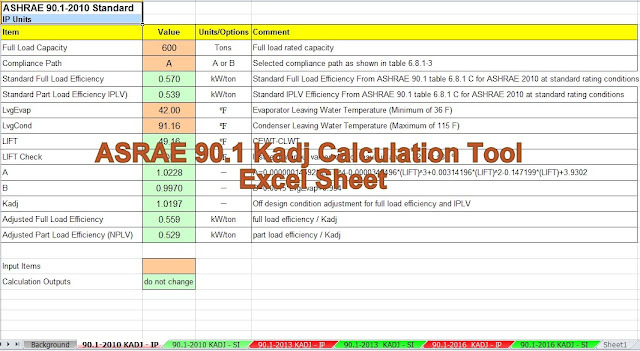 The tabular approach was continued in the ASHRAE 90.1-2001 and ASHRAE-2004 Standard. 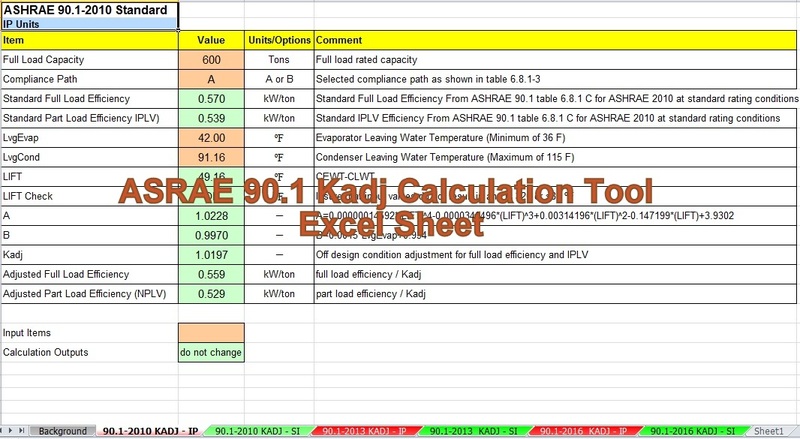 The use of each ASHRAE 90.1 Standard Procedure will depend on that version of the ASHRAE 90.1 Procedure had been Adopted by the local efficiency regulations.